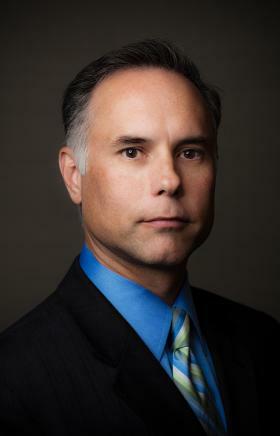 Timothy D. Robinett joined the law firm in 1994, and has been a partner since 2002. He attended the University of California, Berkeley and earned a Bachelor of Arts Degree in Psychology in 1989. He received his Juris Doctorate from Loyola Law School in 1993. Mr. Robinett’s practice areas for the firm include general litigation, consumer and commercial litigation, automotive dealer law, automotive finance law, business purchase and sales transactions, real estate transactions, administrative law, and construction law. Mr. Robinett's practice encompasses litigation, internal investigations and prelitigation counseling for the firm's clients. He has successfully litigated cases throughout California in state court, before the California New Motor Vehicle Board, and through private arbitration. In addition to representing many automotive dealers, Mr. Robinett provides legal services to various banks and other financial institutions, businesses and construction contractors. Some of Mr. Robinett's accomplishments include obtaining total defense summary judgments on behalf of clients, achieving dismissals at the pleading stage, and otherwise successfully developing and implementing strategies for success at an early stage of the litigation. Mr. Robinett has successfully defended clients in both administrative license accusations and against criminal charges. Mr. Robinett is a member of the Los Angeles County Bar Association, the Beverly Hills Bar Association, and the National Association of Dealer Counsel (NADC). Mr. Robinett is involved in a variety of community activities with his family, including the Boy Scouts of America, and coaching Little League baseball.